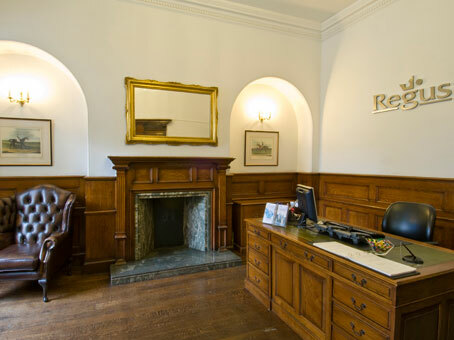 This office in Mayfair is within a Grade II listed building which has recently undergone sympathetic refurbishment to provide excellent office space and a modern working environment. 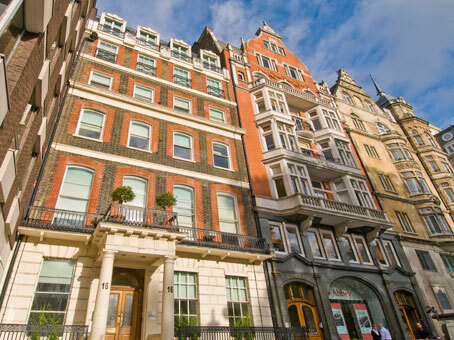 Located in the prestigious Hanover Square, in the heart of the West End, to the south of Oxford Street and to the west of Regent Street, the office lies within the upmarket Mayfair / West End area. 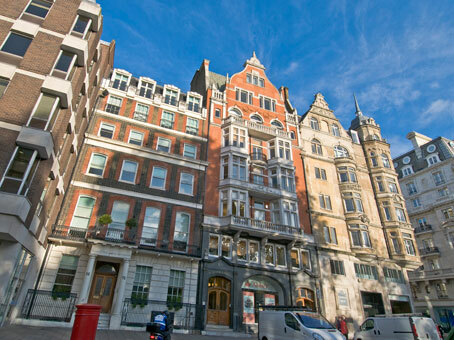 The office is conveniently located between Bond Street and Oxford Circus tube stations. 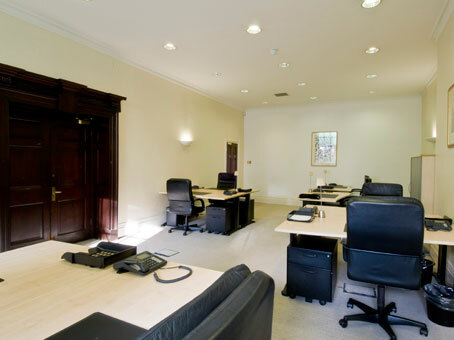 A great choice of Serviced Offices In the Mayfair area are also listed on The Office Providers website. Hanover Square is the popular retreat of lunching shoppers and local office workers alike with its many benches and grassy areas in which to relax. An historical landmark, the Square was built between 1716 and 1720 by the Earl of Scarborough and lays claim to being the first of the West End Squares to exist. 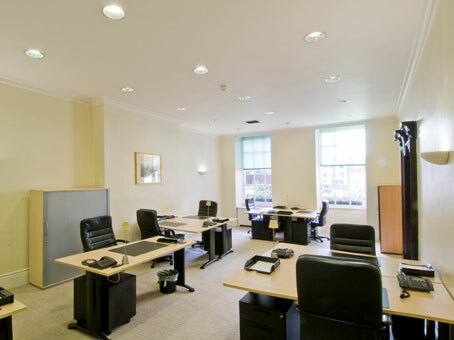 These prestigious serviced offices boast services including 24 hour access, CCTV monitoring, air conditioning, on-demand conference and meeting room facilities, state-of-the-art IT, kitchens and communal areas.